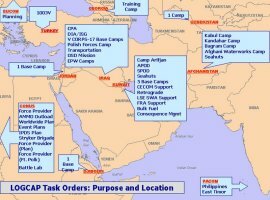 CENTCOM's strategic basing plan is being developed in conjunction with other combatant commands, the Office of the Secretary of Defense, and the Joint Staff to ensure that it complements the basing strategies of adjoining combatant commands and supports the overall Global Basing Strategy. 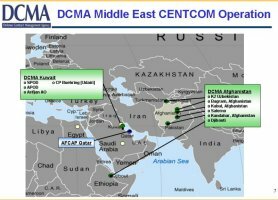 CENTCOM's basing strategy will complement the overall Global Basing Strategy by positioning key capabilities throughout the CENTCOM Area of Responsibility (AOR) to enable a rapid and flexible response for the execution of major combat operations in support of the Global War on Terror. Host nation support is key to CENTCOM's basing strategy. 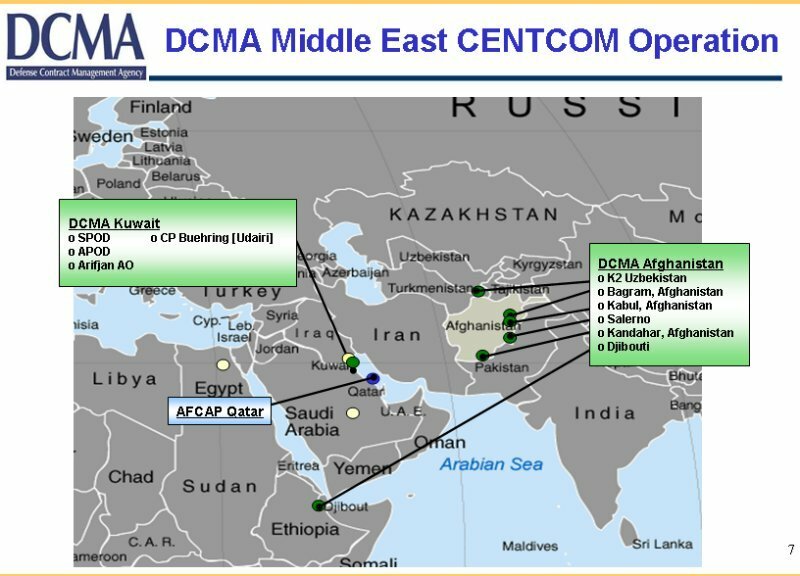 As such, site selection is made considering the improvement of host nation capabilities while avoiding the incitement of anti-American sentiment CENTCOM's strategic plan for basing calls for Forward Operating Sites (FOS), Cooperative Security Locations (CSL) and the contingency use of ports and airfields throughout the AOR. These infrastructure sites have been identified to assure U.S. access to enable the projection and sustainment of forces within the AOR. Logistics Civil Augmentation Program (LOGCAP) uses a team approach to provide services for which the Army no longer has organic resources. 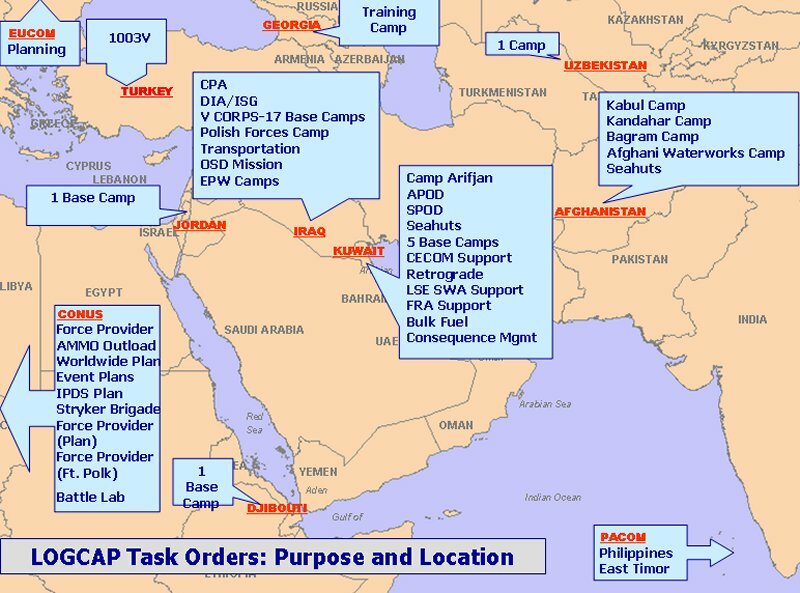 Contractors are brought in to augment troops during wartime to provide food, laundry, shower, latrine and power generation services, including the set-up and maintenance of base camps in places like Djibouti, Uzbekistan, Afghanistan, Jordan and more recently in Kuwait, UAE and Iraq. With contractors providing these basic services, the Army can concentrate on what it does best.